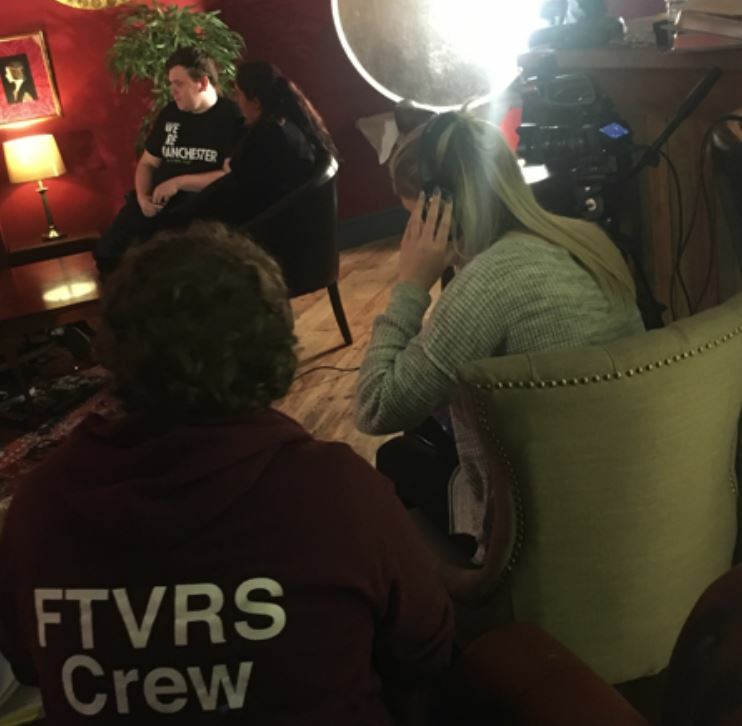 North Staffs TV was at Stoke Con Trent #9 on 7th October 2018. The event was held at Staffordshire University. Here with have video from both parts of the cosplay competition. Part 1 – The selection – Held outside the science building. Here is where the first selection is made, find out who will go to the final ! Part 2 – The final – On the man stage of the LRV take a look at who made it to the grand final and who was the overall winner. This entry was posted in Stoke Con Trent, Stoke CON Trent Oct 2018 and tagged Staffordshire Univercity, Stoke CON Trent on 2018-10-08T20:46:53+01:000000005331201810 by NSTV News Team. Here is the video from part 1 of the Cosplay competition at Stoke Con Trent on 2nd October 2016. 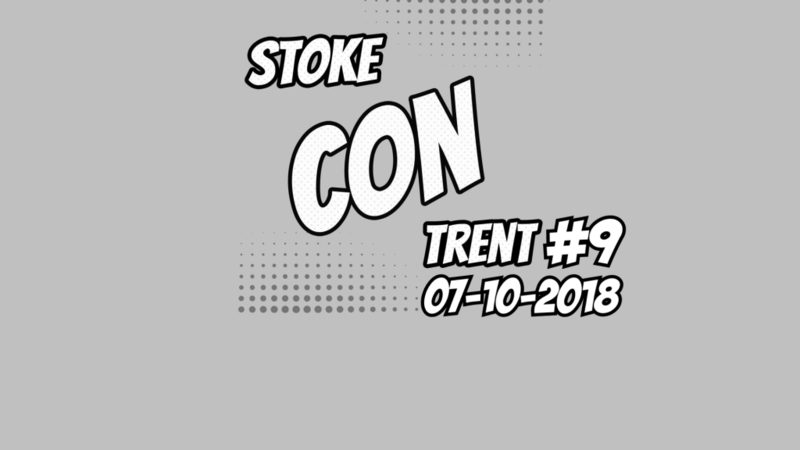 This is the 5th Stoke Con Trent event which is held every 6 months (April and October) at Staffordshire University. There is 2 stages to this, the Under 16 and the 16 and over. The winners from each stage then go on to the final which was held on the main stage. This entry was posted in Stoke CON Trent October 2016 and tagged Staffordshire Univercity, Stoke CON Trent on 2016-10-03T13:12:40+01:000000004031201610 by NSTV News Team.